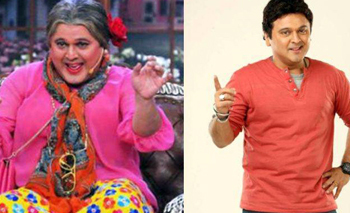 Mumbai, Feb 2: Ali Asgar is synonymous for playing female characters on several comedy shows but the actor is now "bored" of them and says he is "mentally out of it." 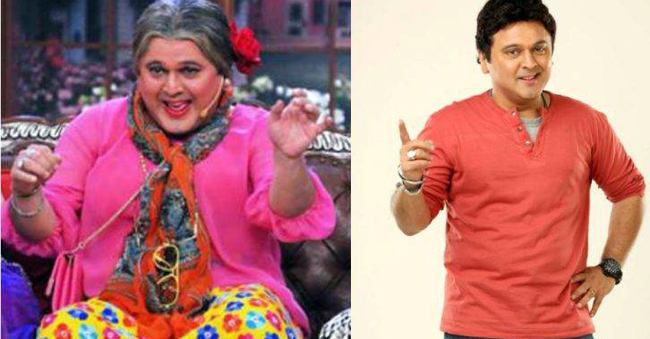 Though he has been doing comedy shows like "FIR" and "Jeannie Aur Juju", Ali gained prominence for featuring in a female drag as Dadi in "Comedy Nights with Kapil" and followed it up with "The Kapil Sharma Show". Such was the success of the character, that it's shadow hasn't left the actor. "I am now bored of playing female characters because I have nothing new to offer to it. Unless it's written well. Now drag is taken for granted. That just because a man is doing a female character, it's funny. It is not! There's no novelty," Ali told PTI. The actor says the newness of his character, the energetic Punjabi Dadi in "Comedy Nights with Kapil", worked big time but the steam soon ran off when his female characters started to lose novelty. "I need some character sketch. Like what is the purpose, nuances, back story of the character? You can't say 'sir you are experienced, you'll pull it off'... It doesn't work like that." Ali has rejected a lot of comedy offers because the characters offered to him were not only caricaturish, but also repetitive. "If someone needed a female character in a drag, the channel or production would only approach me. My argument was: why me in a drag? But they used to say audience wants only me in a drag because I do it the best. "Trust me, for seven months I had to sit at home because I was getting the same offer before I got 'Jeannie Aur Juju'. This was the time I was doing 'Comedy Circus', award shows, among others," he added. Ali says the "writing on TV is so weak" that he often struggles to add nuances to his characters as there is nothing new to do. "I'm mentally out of playing female characters, unless the material is strong. You at least give me 50 percent character sketch and then I'll bring my own 50 percent nuances to it," he adds. Ali is often asked why he plays female characters and he says he does not want to take up a daily soap just to escape from it. The actor is awaiting the release of his upcoming horror, "Amavas". The film, directed by Bhushan Patel, also features Nargis Fakhri and Sachiin Joshi, and will hit the theatres on February 8.